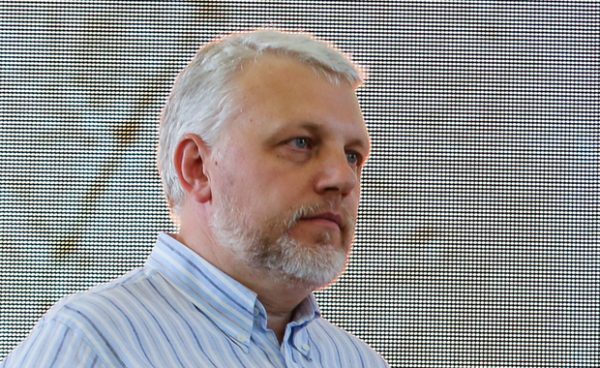 Journalist Pavel Sheremet was killed in a car explosion in Kyiv on the morning of July 20, reported Ukrainska Pravda. Sheremet worked in Ukrainska Pravda, a popular online news outlet. The car exploded when Sheremet was driving it at 7.45 a.m. in the central part of Kyiv, on the corner of Ivan Franko and Bohdan Khmelnytskiy Streets. The car belonged to Olena Prytula, a founding editor of Ukrainska Pravda. Sheremet, 44, was a Belarusian journalist and TV host who has been working outside of Belarus for a long time. He previously worked in Russia as TV host and journalist before moving to Kyiv around five years ago.